Burn your boats, said Tariq bin Ziyad while addressing his small army after entering Spain through sea in 711 A.D. The order was instantly followed by his forces despite a huge army of opponents ready to attack them. This ultimate trust in Allah and a strong determination to fight for a just cause was aptly demonstrated by Tariq, apparently giving birth to the above-mentioned maxim. “My Dear brothers, we are here to spread the message of Allah. Now, the enemy is in front of you and the sea behind. You fight for His cause. Either you will be victorious or martyred. There is no third choice. All means of escape have been destroyed,” he thundered while addressing his forces before the battle began. The victory of Islam following the acts of valor, as well as piety, was imminent. 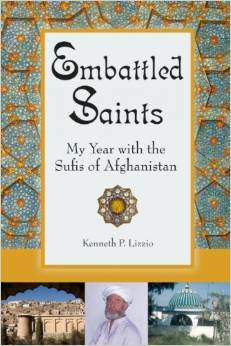 Tariq bin Ziyad was a new convert to Islam from the Berber tribe of Algeria. He was said to be a freed slave. Islam provided high status even to slaves. Salman Farsi, Bilal ibn Rabah and Zaid ibn Harithah were slaves before being freed during time of the Holy Prophet Muhammad (peace be upon him). Salman Farsi was appointed Governor of Madayen. Bilal was known for his beautiful voice with which he called people to their prayers. Zaid led a force during the Battle of Mauta. Even in the later period, the Mamalik (slaves) ruled Egypt and Qutubuddin Aibak established his dynasty in India and ruled for centuries. Tariq bin Ziyad is believed to be belonging to the Ash-Shadaf Berber tribe from North Africa. He was probably born in 50 AH. Historian Ibn Idhari, however, states that he was from the Ulhasa tribe. Ibn Khaldun has written that the Ulhasa tribe was found on both sides of the Tafna river in Tlemcen, Algeria. Tariq bin Ziyad is considered to be one of the most important military commanders in the Iberian history. It is said that he saw the Holy Prophet (peace be upon him) in his dream who saying: “Take courage, O Tariq! And accomplish what you are destined to perform.” Then he saw the Messenger of Allah (peace be upon him) and his companions entering Andalus.” Tariq awoke with a smile, and from that moment, he never doubted his victory. 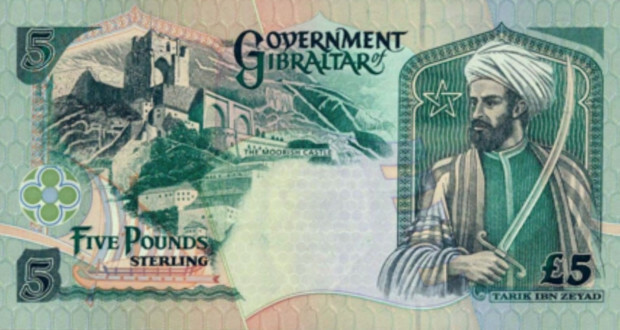 He led a small force from Morocco in 711 AD and landed on the high rock which is called Jabal-Al-Tariq (Gibralter) after his name in Spain. 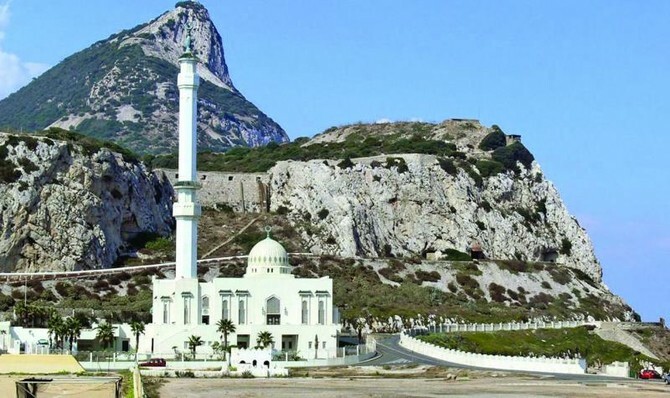 The army of Tariq, comprising 300 Arabs and 10,000 Berber converts to Islam, landed at Gibraltar. King Roderic of Spain amassed a force of 100,000 fighters against the Muslims. Tariq called for reinforcements and received an additional contingent of 7,000 cavalrymen under the command of Tarif bin Malik Naqi (after whom Tarifa is named in Spain). When Tariq bin Ziyad found the Muslim ranks a bit nervous in the face of the large enemy in front of them, he ordered the ships to be burned and then delivered the historic and stirring address to the Mujahedeen. The two armies met at the battlefield of Guadalete where King Roderic was defeated and killed on Ramadan 28, 92 AH. The defeated Spanish army retreated toward Toledo. Tariq bin Ziyad divided his troops into four regiments for a hot pursuit. One regiment advanced toward Cordoba and subdued it. The second captured Murcia and the third advanced toward Saragossa. Tariq himself moved swiftly toward Toledo. The city surrendered without resistance. King Roderic’s rule came to an end in Spain. Upon hearing the grand victory, Commander Musa bin Nusair rushed to Spain with another large force of 18,000. The two generals occupied more than two-thirds of the Iberian Peninsula In rapid succession, Saragossa, Barcelona and Portugal fell one after another. Later, the Pyrenees was crossed and Lyons in France was occupied. Spain remained under Muslim rule for more than 750 years, from 711 to 1492. In its swiftness of execution and completeness of success, Tariq’s expedition into Spain holds a unique place in the medieval military annals of the world. Muslim rule was a major boon to local residents. No properties or estates were confiscated. Instead, the Muslims introduced an intelligent system of taxation, which soon brought prosperity to the peninsula and made it a model country in the West. The Christians had their own judges to settle their disputes. All communities had equal opportunities for entry into the public services. The Jews and the peasants in Spain received the Muslim armies with open arms. The serfdoms that prevailed were abolished and fair wages were instituted. Taxes were reduced to a fifth of the produce. Anyone who accepted Islam was relieved of his slavery. A large number of Spaniards embraced Islam to escape the oppression of their masters. The religious minorities, the Jews and the Christians, received the protection of the state and were allowed participation at the highest levels of the government. As result of Muslim rule, Spain became a beacon of art, science and culture for Europe. Mosques, palaces, gardens, hospitals and libraries were built. Canals were repaired and new ones were dug. New crops were introduced from other parts of the Muslim empire and agricultural production increased. Andalus, as Spain was called by Muslims, became the granary of the West. Manufacturing was encouraged and the silk and brocade work of the peninsula became well known in the trading centers of the world. Cities increased in size and prospered. Caliph Walid bin Abdul Malik invited Musa bin Nusair and Tariq bin Ziyad to Damascus. But when they reached the capital, the caliph was on death bed. He honored them lavishly but he passed away soon. 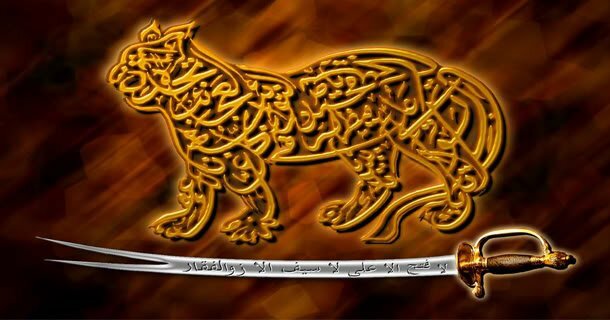 Caliph Sulaiman succeeded him in Feb. 715 and he turned against the two commanders and deprived them of all amenities. Tariq died in Damascus in 720 in anonymity. Caliph Sulaiman was a vengeful ruler.